The ringing-in of the New Year on January 1st will also mark the start of 237 new state laws, State Representative Dan Brady said today. Representative Brady said that in legislative session marked by partisan differences on the budget, several of the new laws adopted highlight what members of the General Assembly can accomplish when they agree to work together. “We were able to come together across party lines on a number of important issues resulting in new laws that are about to go into effect; that gives me hope that we will soon also come together on a reasonable budget plan that restores crucial funding for local service organizations and our colleges and universities,” Representative Brady said. Among the new laws about to take effect is the Right to Try Act (PA 99-0270) which may provide new hope to some battling a terminal illness. It will allow them, once they have considered all FDA-approved treatment options, to try new drugs or treatments in testing that have not yet been fully approved. Also effective January 1st is a new law that expands the equal pay for equal work requirement to cover all Illinois employers (PA 99-0418), and new guidelines that allow private employers in Illinois to support our veterans by adopting a voluntary veterans preference policy for hiring (PA 99-0152). 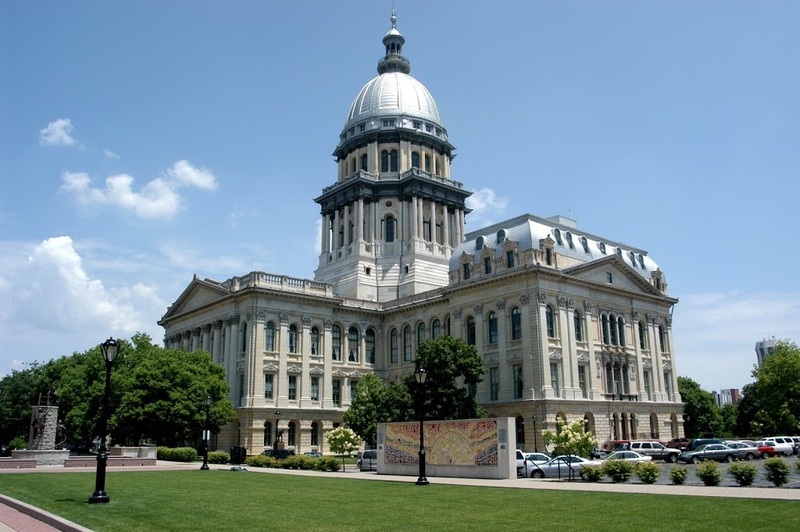 In light of the fact that Illinois has more units of local government than any other state in the nation lawmakers also adopted a four year ban on the creation of any new local government entities effective January 1 (PA 99-0353). Representative Brady was the chief House sponsor of several new laws ready to take effect. The first (PA 99-0262) helps speed up the process to transfer lifesaving donor organs to the waiting recipient. It allows a permit signed by a licensed funeral director or embalmer to serve in place of more time-consuming documents issued by a registrar to transport a deceased organ donor out of Illinois for up to 36 hours to complete the donation procedures where they are needed. A second measure (PA 99-0354) will protect the quality of evidence specimens and the chain of custody in homicide cases. The new law sets new evidence handling guidelines for coroners that will benefit death investigations, and reduce time consuming mandates. PA 99-0226 helps ensure seniors and others living with chronic eye conditions will be able to obtain more timely refills of their eye drop medications by requiring insurance companies to refill eye-drop medications before the anticipated refill date for those with a chronic need.